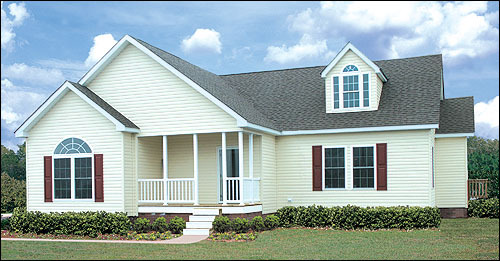 Picture shows actual home that may include features, options and landscaping not part of our standard offerings. Dormers and porches are optional. Floor plan shows possible finishing options. A distinctive exterior design leads to a creative and unique floor plan your family will enjoy.